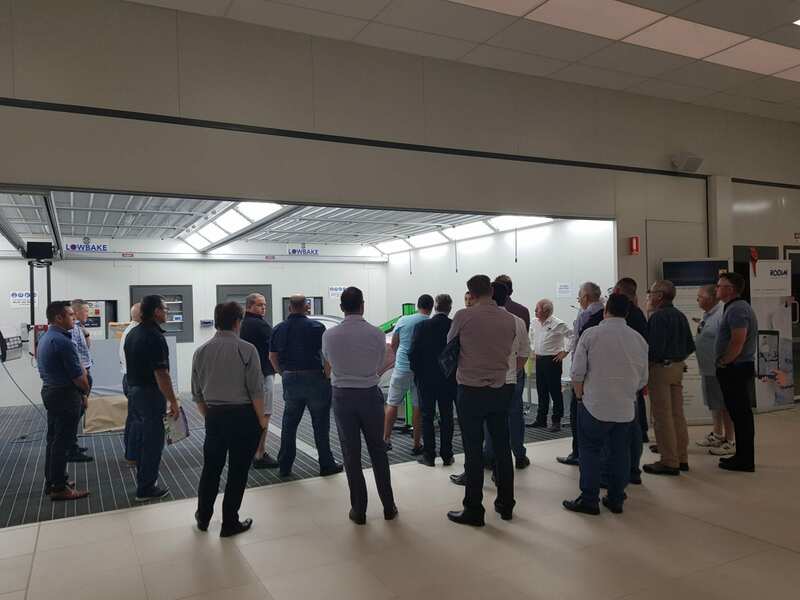 Earlier this month distributors of BASF automotive coatings products in Australia and New Zealand gathered at the Glasurit Refinish Competence Centre in Sydney to discuss achievements, opportunities and new innovations in the market. Based on BASF’s years of experience in the automotive refinishing business, discussions we’re centred around opportunities to expand the brand and continue to increase market share. The group were treated to an insightful presentation by guest speaker James Goodwin, Chief Executive Officer of ANCAP, an independent, non-regulatory, consumer information organisation which provides independent vehicle safety ratings for consumers. James discussed how safety in vehicles is entering a new phase but still provides an abundance of opportunity to the collision repair industry. “The recent distributor conference was well received by the BASF distribution network as we delivered our strategic plans for growth in 2019. 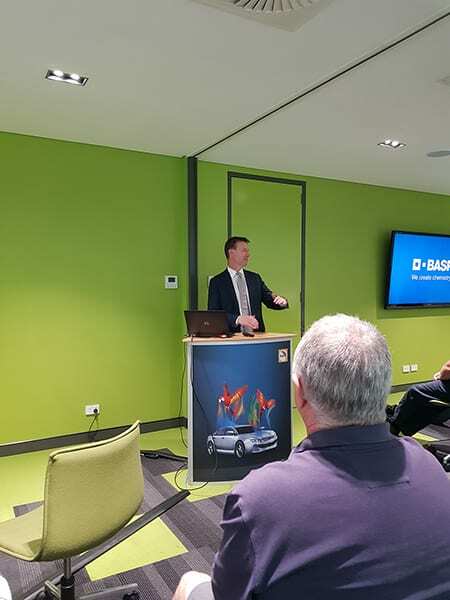 James Goodwin from ANCAP provided some great insight into the future of the car parc and the potential impact on the smash repair industry,” said Mark Spiteri, National Sales Manager, BASF Australia & New Zealand. 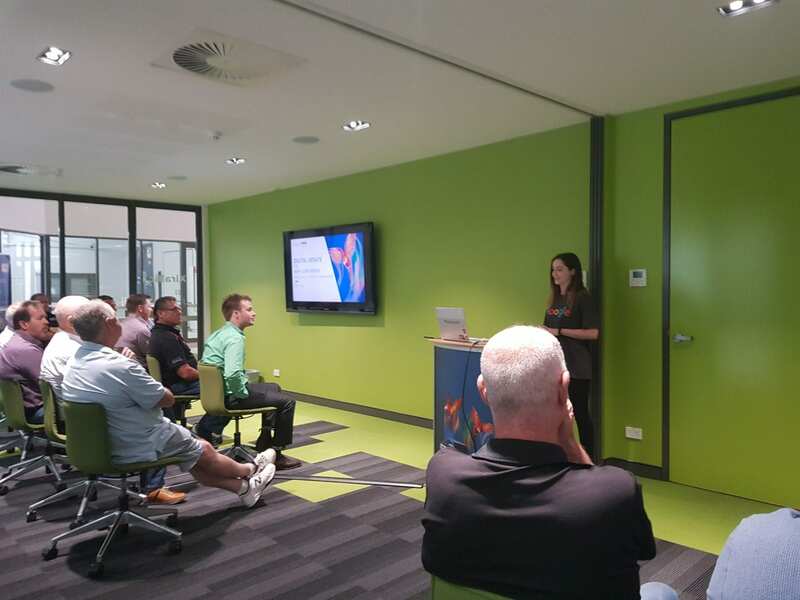 Rebecca Robson, Business Manager for Google Australia, also spoke to the group about digitalisation and the effect it is having on how businesses use data and technology. The content was highly topical and relevant to the current business climate, where many businesses are transitioning online in a bid to streamline the management and day to day running of businesses. “BASF continues to invest in technology which was evident in the successful launch of several new products in 2018. 2019 will see a continuation of new products and innovation being introduced to the ANZ market as we aim to deliver our aggressive growth plans in refinish,” concluded Spiteri.